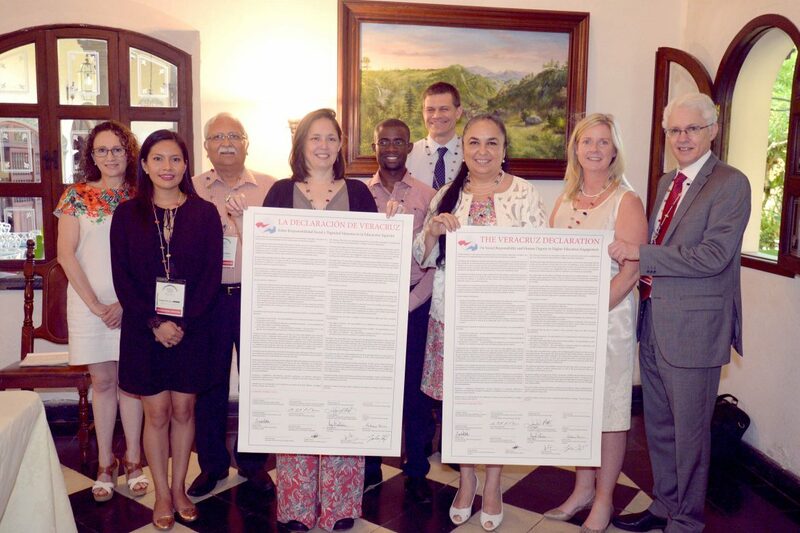 The Veracruz Declaration was signed at the Talloires Network Leaders Conference in June 2017. It is a recommitment to the values of the Talloires Network. 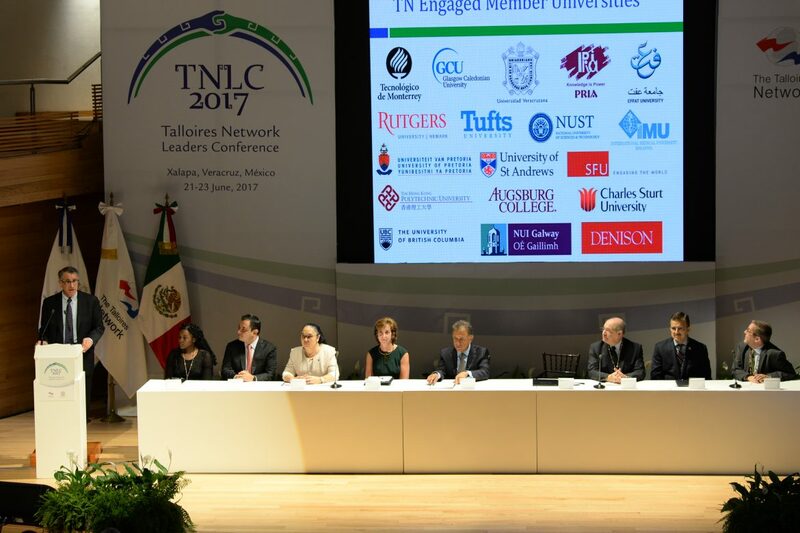 TNLC 2017began on Wednesday at the Xalapa campus of Universidad Veracruzana, but the energy of the gathering could be felt in the area days in advance. 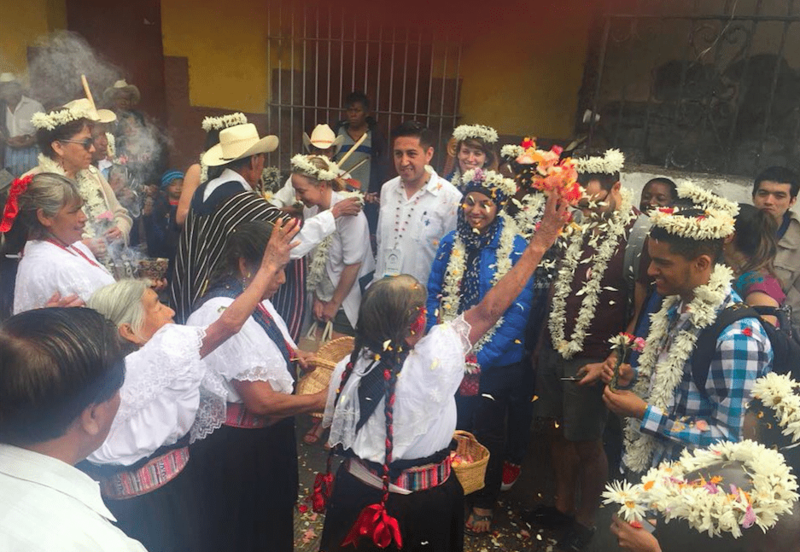 The Veracruz Declaration will be signed at the 2017 Talloires Network Leaders Conference. ¡Bienvenidos! 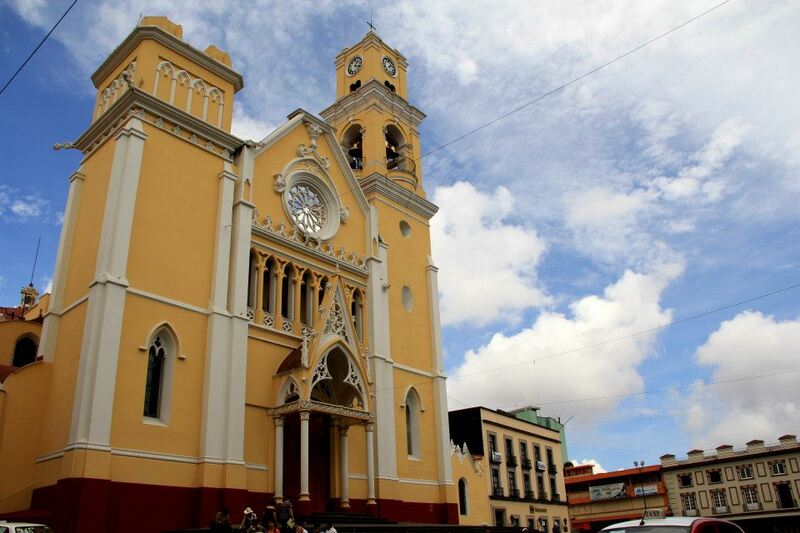 We collected a list of 10 things to know before you attend the Talloires Network Leaders Conference in Veracruz, Mexico.